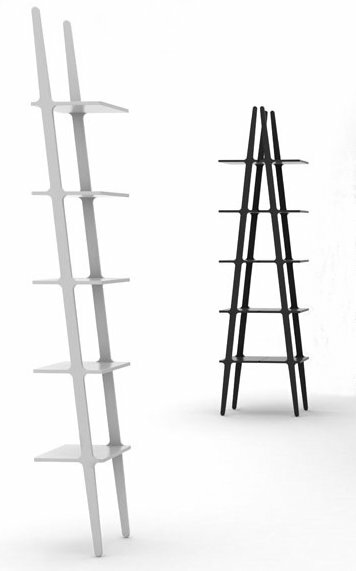 ‘+1 Award’ at the Stockholm Furniture Fair, “Best New Product Design 2008”. 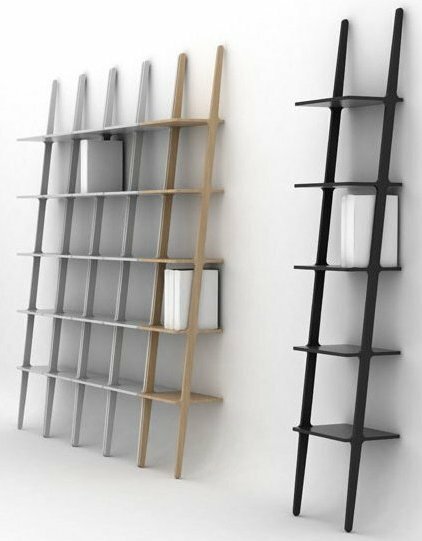 Libri can be used as a solitary shelf or which can be combined with additional Libri shelves alongside against the wall, back to back thus becoming free standing or several shelves in a row out from the wall creating a room divider. Visit the Swedese website – here.